CHALECO BALENO YORK, 52% POLIESTER Y 48%POLIAMIDA, COLORES VERDE Y AZUL. TALLAS S-4XL. POLAR HENRY, 100% POLIESTER, COLORES VERDE, GRIS, AZUL Y MARRÓN, TALLAS XS-4XL. 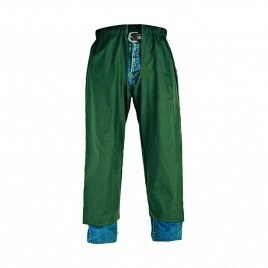 CHALECO HARVEY, 100% POLIESTER, COLORES AZUL, VERDE, GRIS Y MARRÓN, TALLAS XS-4XL. 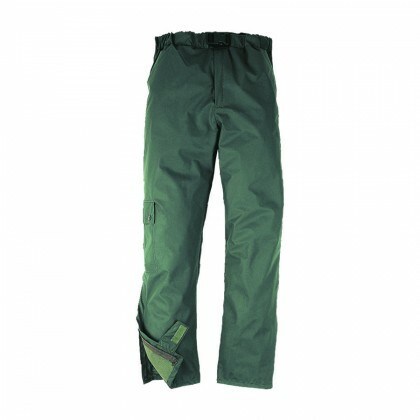 PANTALÓN BALENO NOTTINGHAM, COLORES VERDE Y KHAKI, IMPERMEABLE Y TRASPIRABLE TALLAS 40-54. CHAQUETA BALENO MODELO NOTTINGHAM DISPONIBLES COLORES KHAKI Y VERDE, 52% POLIESTER, 48% POLIAMIDA, IMPERMEABLE TRANSPIRABLE. TALLAS S-·XL. PANTALÓN IMPERMEABLE CARTOUCHE, TALLAS XS-4XL. FABRICADO EN FLEXOTHANE. 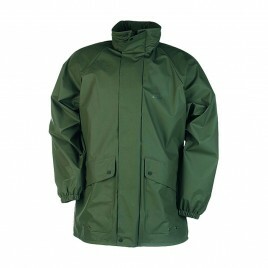 CHAQUETÓN IMPERMEABLE ARRAS, 100 % WATERPROOF, FABRICADO EN FLEXOTHANE TALLAS XS-4XL. CHAQUETA POLAR REVERSIBLE 100% POLIESTER . TALLAS DE LA M A LA 3XL.